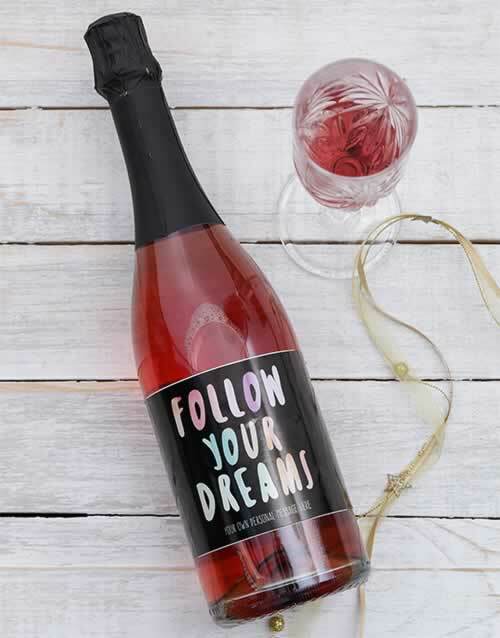 Send a beloved the inspiration they need with a bottle of Rosé Sparkling Wine, printed with a special ‘Follow Your Dreams’ design, personalised with your personal message. 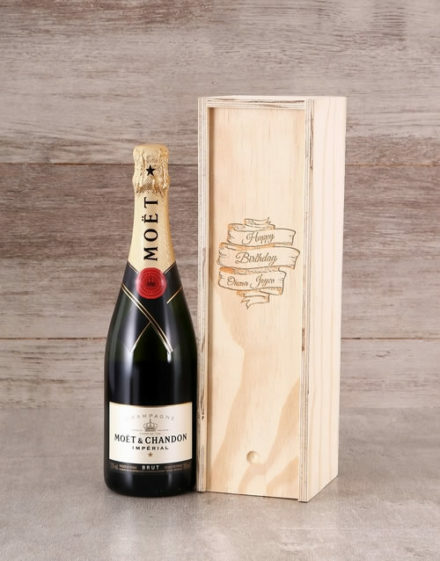 It’ll certainly be received with delight! 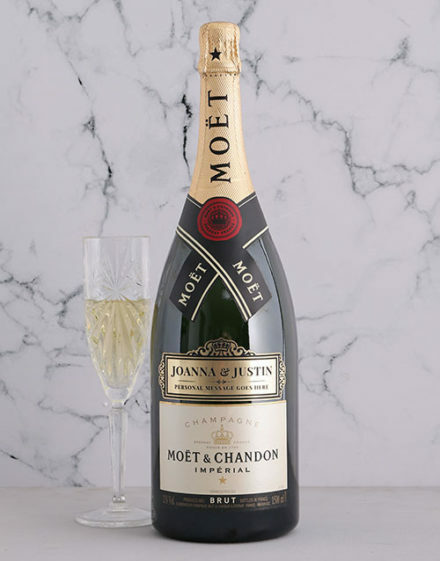 *The Wine glass isn’t included. 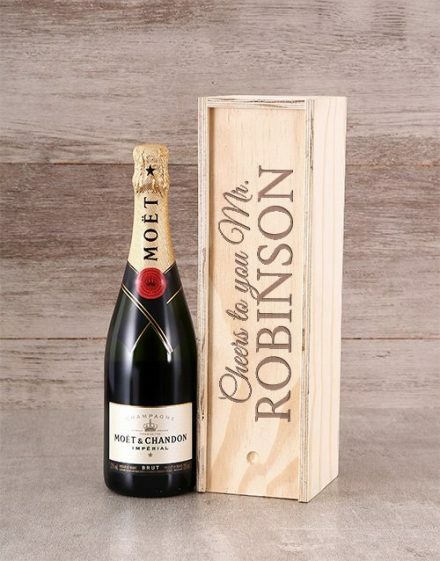 Have this Personalised Dreams Sparkling Rose delivered today.